The great preseason deflategate of 2018 has already lost a lot of air. Following a Thursday night report by Howard Eskin of WIP Radio in Philadelphia that stated the league was an investigating a deflated football that was used in the third quarter by the Pittsburgh Steelers offense in their preseason opener against the Philadelphia Eagles, the NFL has now publicly addressed the situation. “All footballs were in compliance with NFL rules following the pregame inspection process and all proper procedures were followed,” league spokesman Michael Signora said Friday morning. 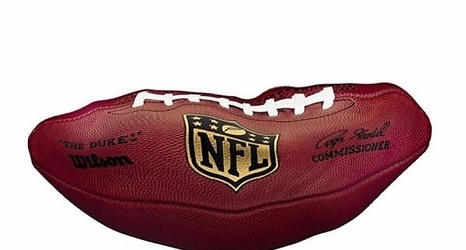 “In the third quarter, a football that was found to be defective was removed from play and will be sent back to [manufacturer] Wilson for review.